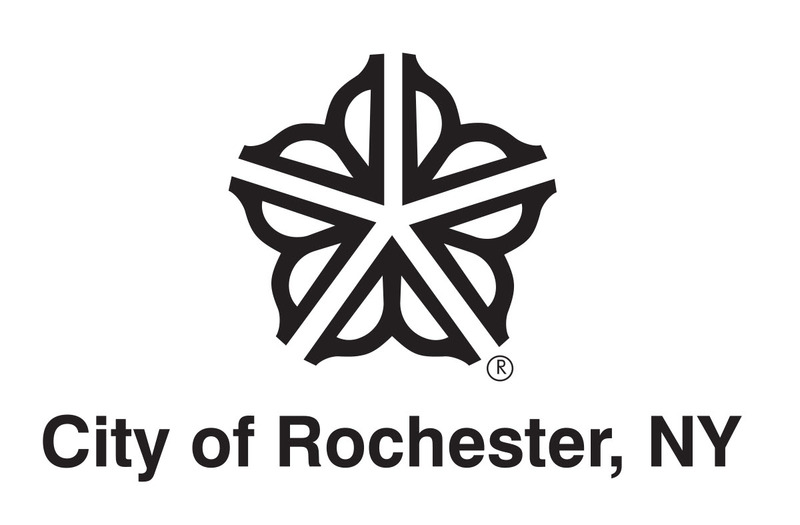 LROC is a collaboration between the Rochester Public Library and local human services agencies to offer services to the homeless, those in danger of becoming homeless, and those in need of access to the various resources listed below, without barriers. LROC is staffed by employees of Person Centered Housing Options, MC Collaborative and Volunteer Legal Services, as well as interns and volunteers. 4th Friday of the month from 1pm – 3pm.